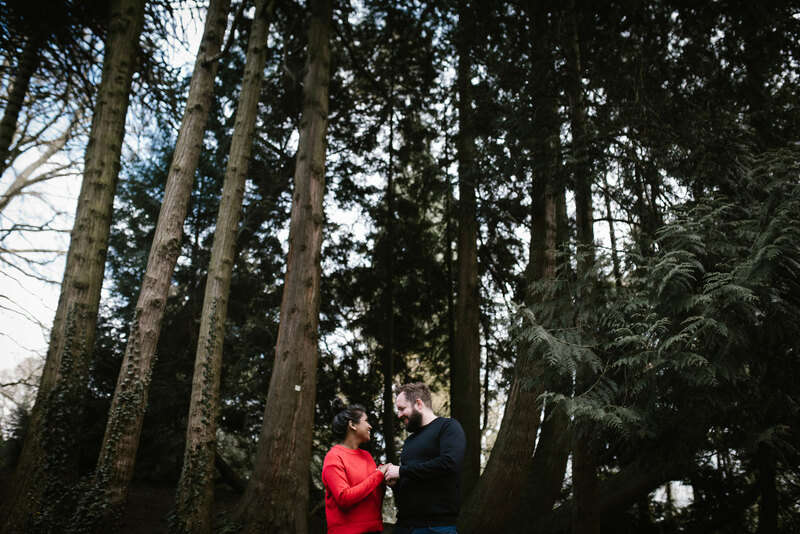 Pre wedding shoot at the Botanical Gardens, Bath. 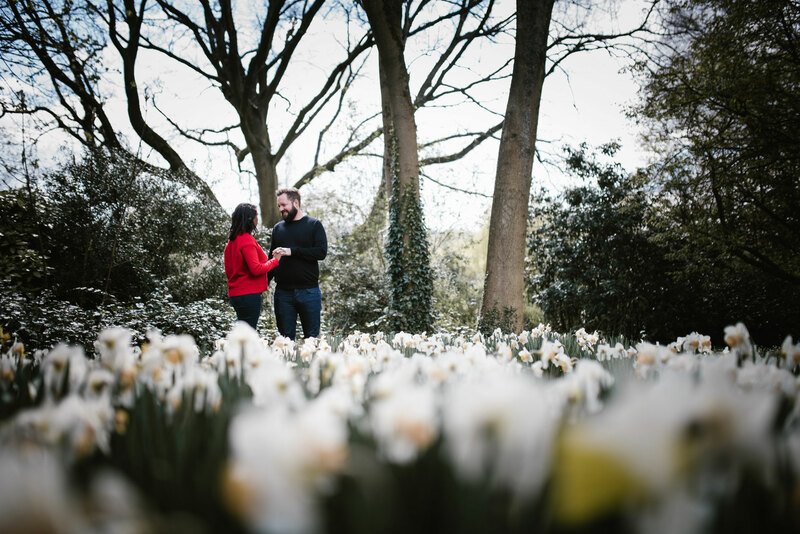 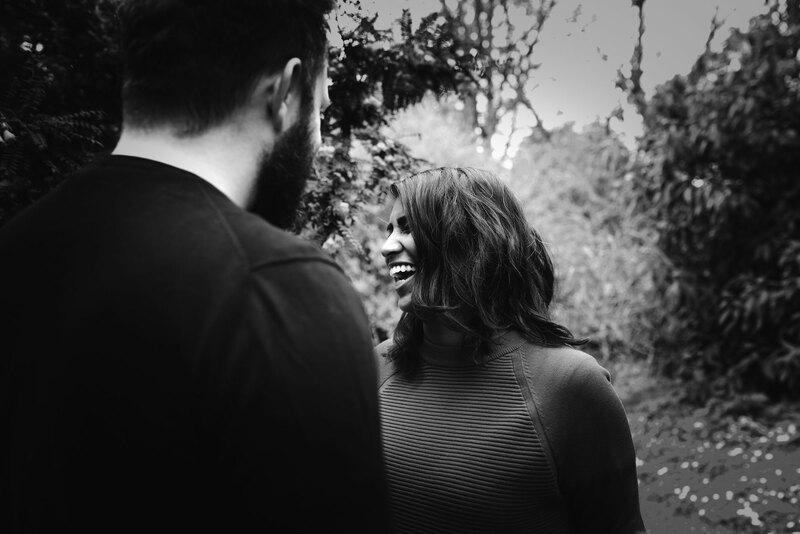 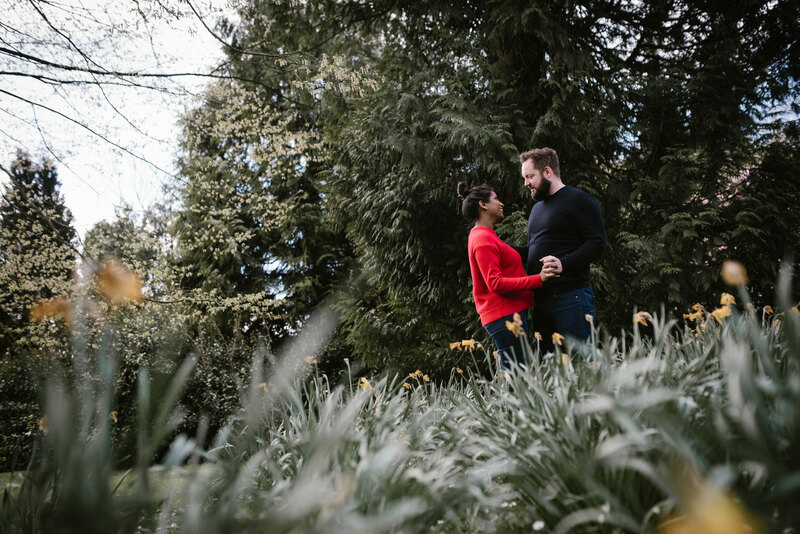 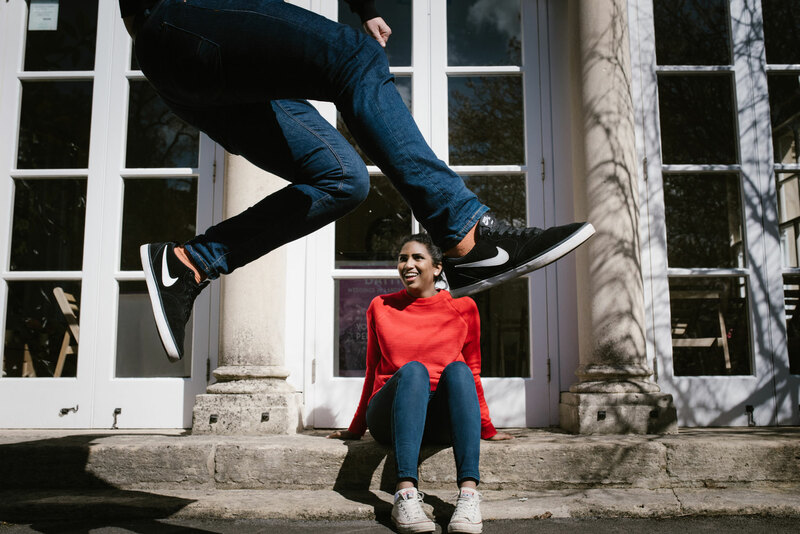 The pre wedding shoot with Yasmin and Nick at the Botanical Gardens, Bath. 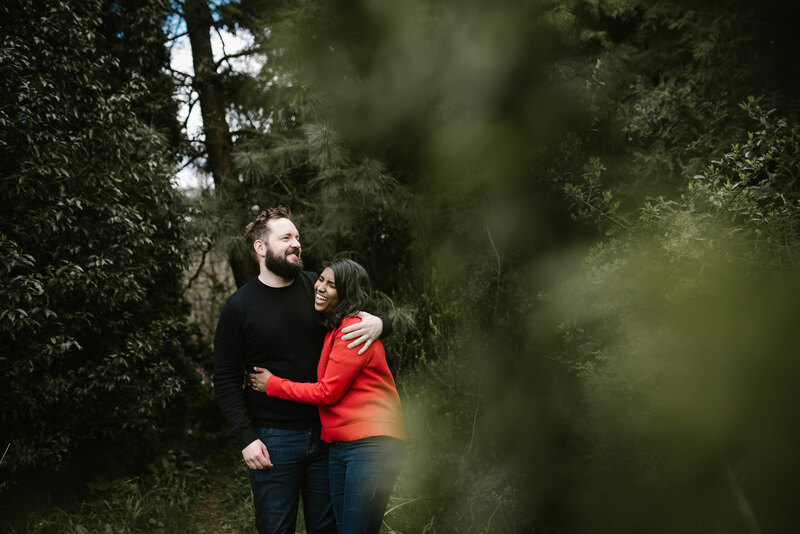 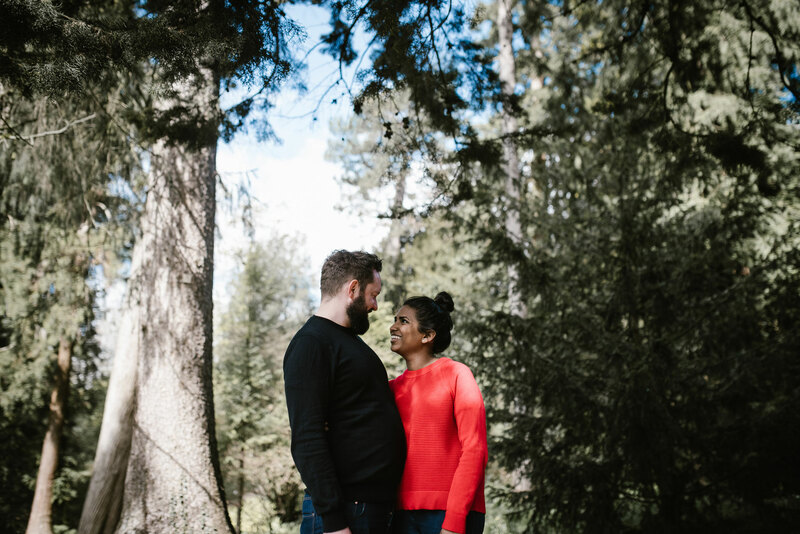 I got to hang out with Yasmin and Nick at the beautiful Bath botanical gardens a few weeks ago to shoot their pre wedding session. 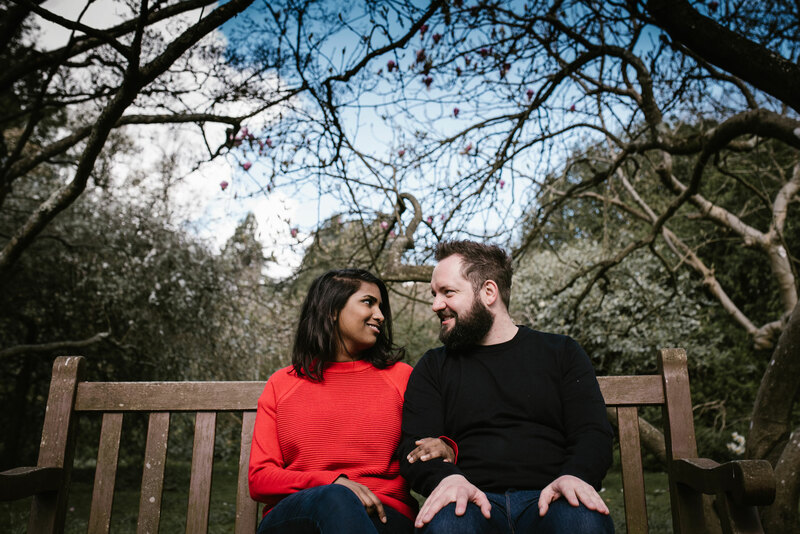 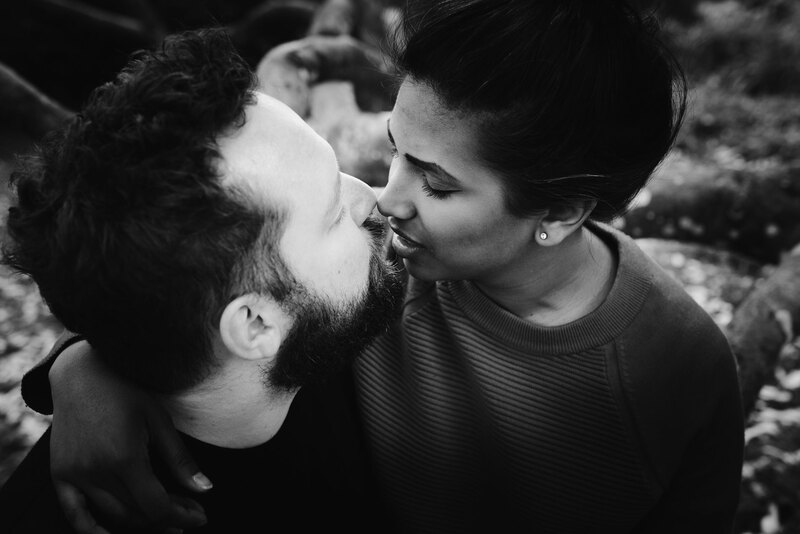 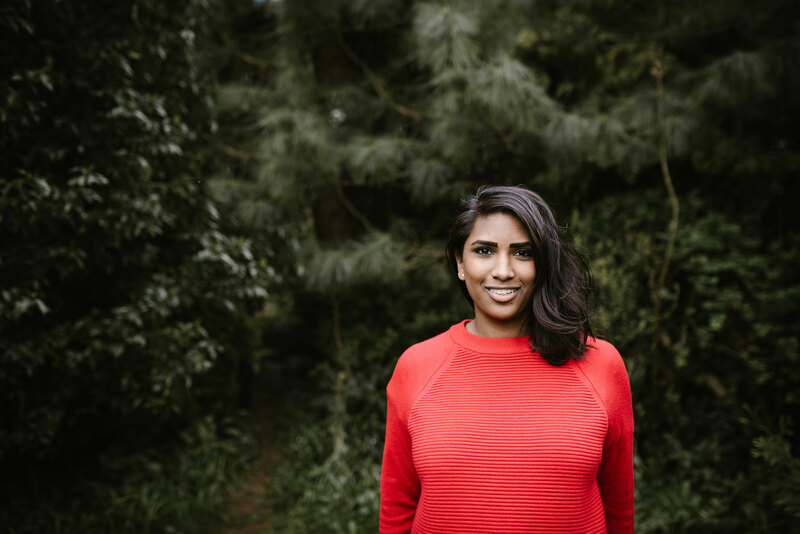 They both live in London know but Nick was born here in Bath and used to go to the botanical gardens with this family as a young boy so it was great that he could bring Yasmin to the gardens for their shoot. 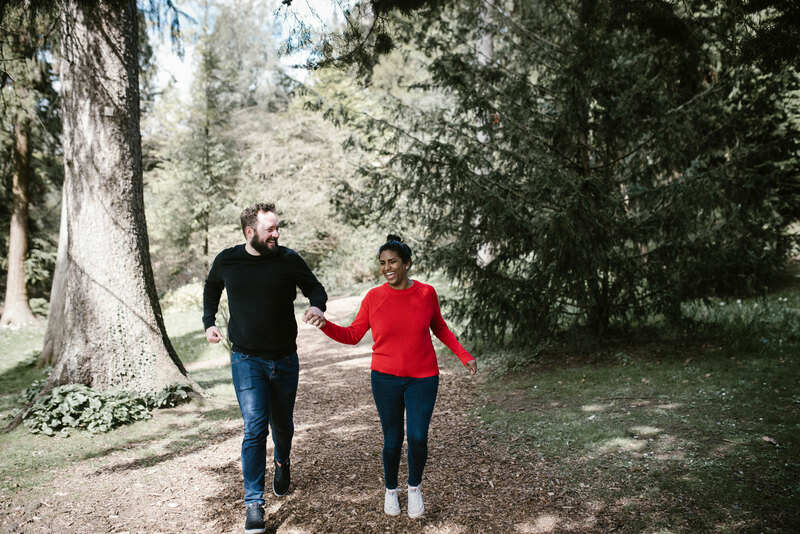 They are getting married in August at Church Farm in Kington Langley just outside Bath. 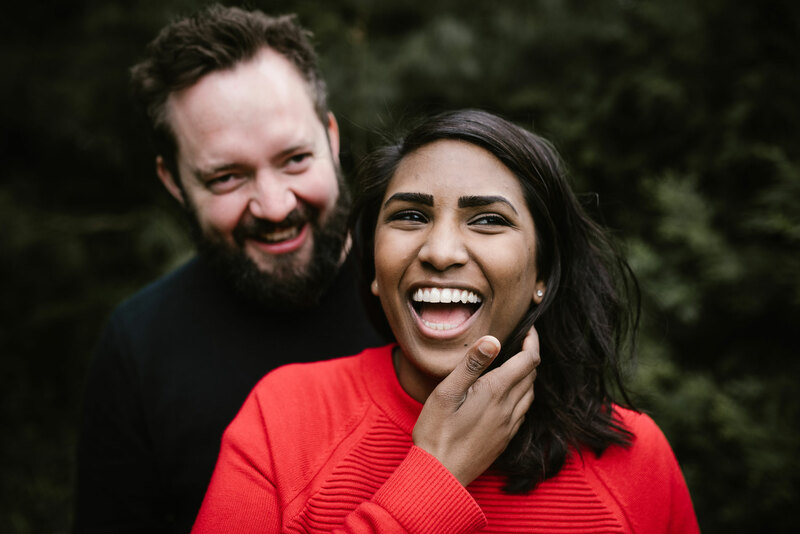 They are a crazy couple so I can sense its going to be a stormer of a wedding day with Pie and mash for diner washed down with lashings of Somerset cider whilst handing out in the tippee and listing to some great bands. 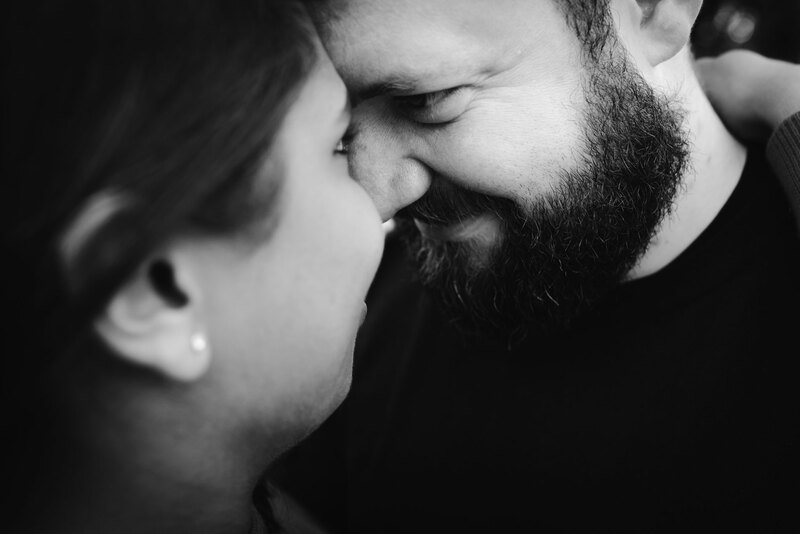 I love this job!